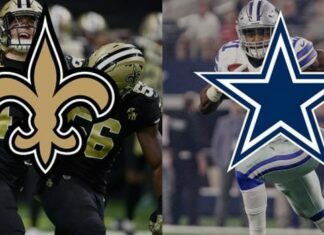 There weren’t many positive things on Cowboys squad in the first game of the season both on the offensive and defensive side of the ball. 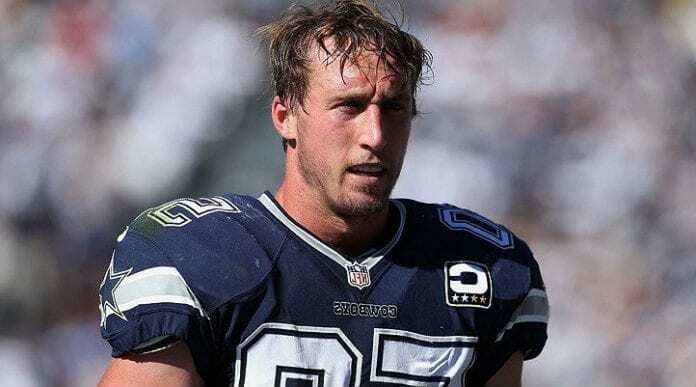 One of the guys that didn’t perform at the expected level, and that is quite atypical for him, is Sean Lee. We are used to seeing veteran linebacker Sean Lee making tackles and stopping the opposing attack with impressive moves. This time it was completely different, and many immediately asked what happened to him. We are among those people that still do not question his abilities, and we know that he will bounce back against Giants. While many would think that we are supporters of Cowboys (and we are) and that we are talking with heart and not mind, here are a few reasons why we are sure that we will see Lee dominating again. Looking back at the game versus Panthers it is notable that America’s Team struggled, especially in the first half. Quarterback Cam Newton was unstoppable, and luckily for Dallas franchise, they didn’t get a far bigger score lead. 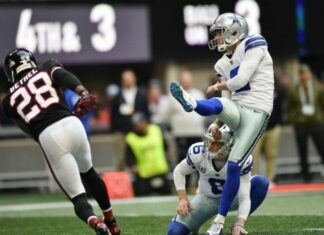 According to Pro Football Focus, there was a total of 16 missed tackles by Cowboys, and Lee was responsible for four of those. 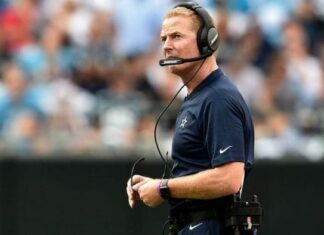 We can understand this situation to some extent as Lee didn’t get much play time in preseason and during the practice. But for this not to repeat, he decided to put some additional work and prepare himself for the next opponent. On the other side will be a rookie running back Saquon Barkley that had a great first game and hopefully, Lee and his defense will be ready to stop him.